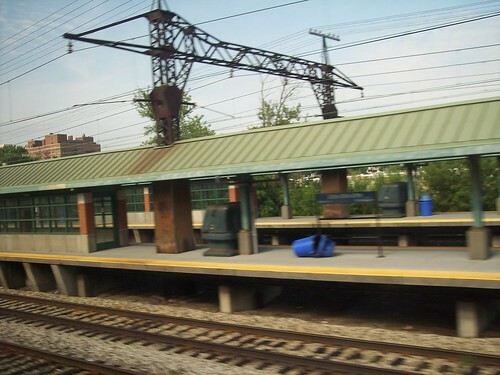 The Metra Electric station at 55th, 56th, and 57th Streets. Hyde Park 51st/53rd St. Metra Electric Univ. of Chicago/59th St.